I see this everyday on LOADS of Twitter and Facebook pages. Bands and artists posting the same Soundcloud links to their same songs again and again and again. Arrrgh! 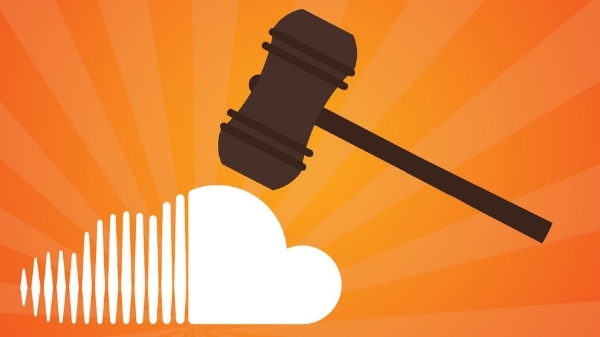 In order to get Soundcloud plays, most bands just hammer the same links to the same fans. Why is this a problem? Well, it’s ineffective marketing as your fans have heard those songs already. Many times. If you continually repost the same music to the same people you just end up turning them off. You need to constantly finding a new audience for your music. You should always be looking for ways to get your music discovered and played by new people. This could be through radio stations, blogs, news outlets, music/media outlets… anywhere that has an audience which is different from your existing fanbase. The idea is to turn THEIR audience into YOUR audience. In order to grow your fanbase your music need to be put in front of new people. Most musicians think that marketing starts and ends with their existing fans. Do some research now and see who can be showcasing your music so you can get your music heard by a NEW audience!